Author Lamar Giles visited KMS and autographed student's copies of his novels! 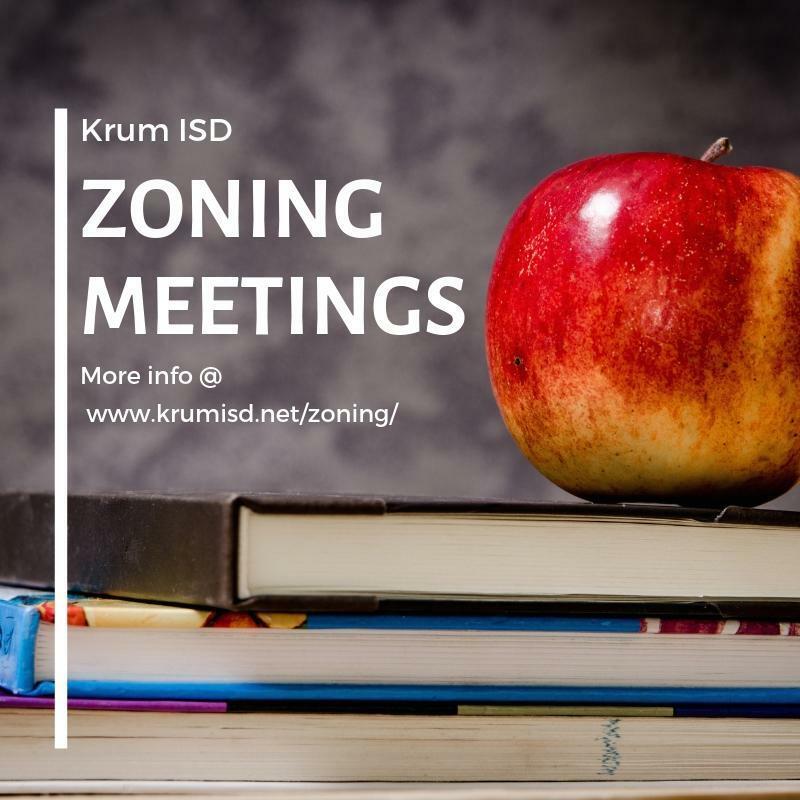 Krum ISD will be holding 3 meetings for the public to hear about the new attendance zones for the elementary campuses. Click the headline above for more information. 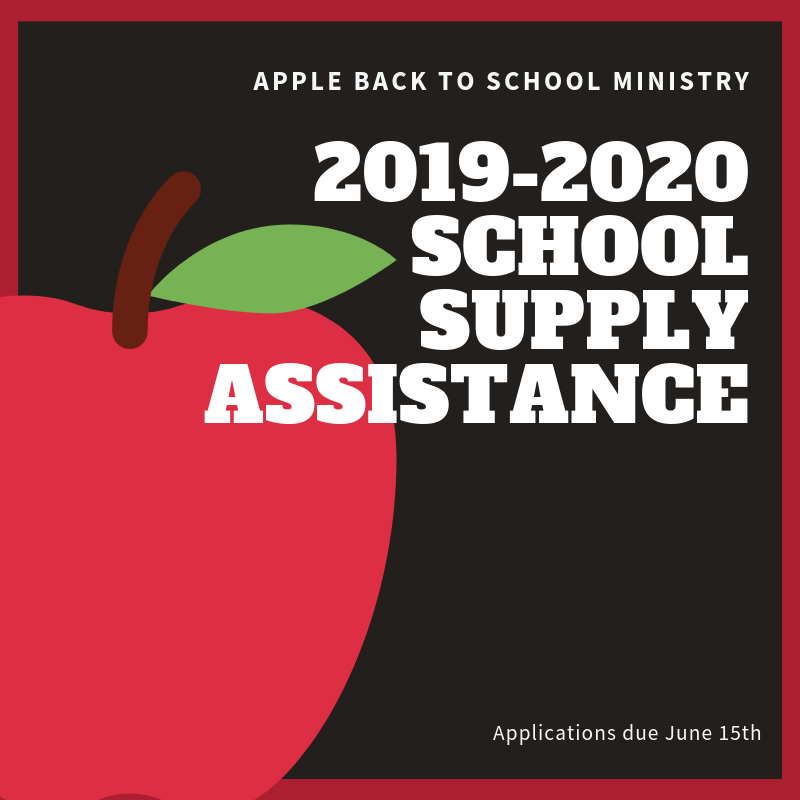 Applications for school supply assistance for eligible Krum ISD families through Apple Back to School Ministry are now available. Applications are due June 15th and may be accessed online by clicking the headline above. 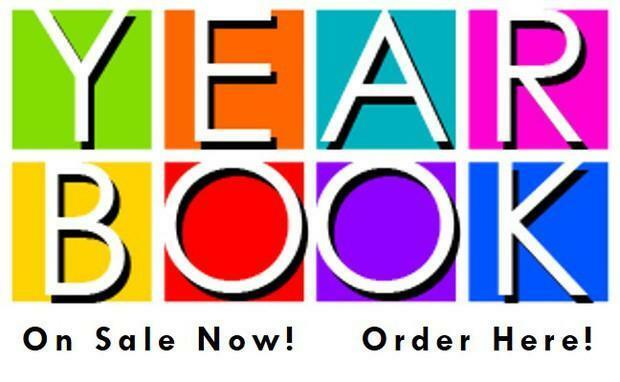 Early Sales discounted pricing available for the 2019 Krum Middle Yearbook - $30.